Comment: I have a small area of the soffit on the back porch that when it rains heavy water is running through the vents. Comment: Need wood replaced on garage and house. Also, need garage and house trim pressure washed and painted. Comment: need wood shutters repaired and painted. Need front door adjusted it is gapping. Great American Home Services, Inc.
Arlington Siding Contractors are rated 4.63 out of 5 based on 352 reviews of 20 pros. 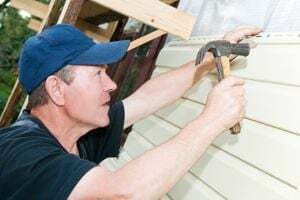 Not Looking for Siding Contractors in Arlington, TN?